7. 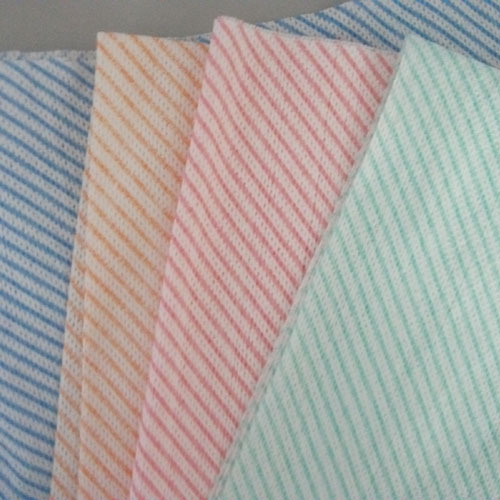 Purposes: Home use: Home kithen washing cloth, wipes, wiping floor, sofa, table, glass, and so on. Also ues in office, factory etc.